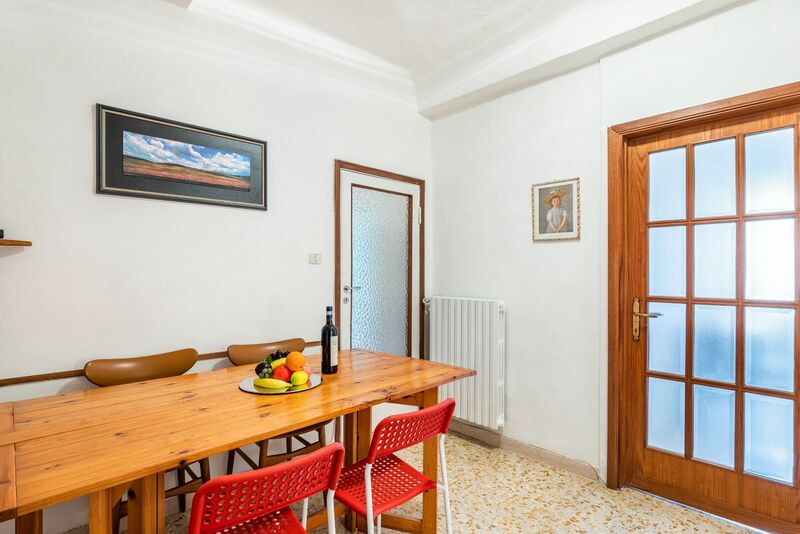 The apartment San Ambrogio Students House is in Borgo la Croce in Florence just stepts to Piazza Santa Croce and the Duomo. 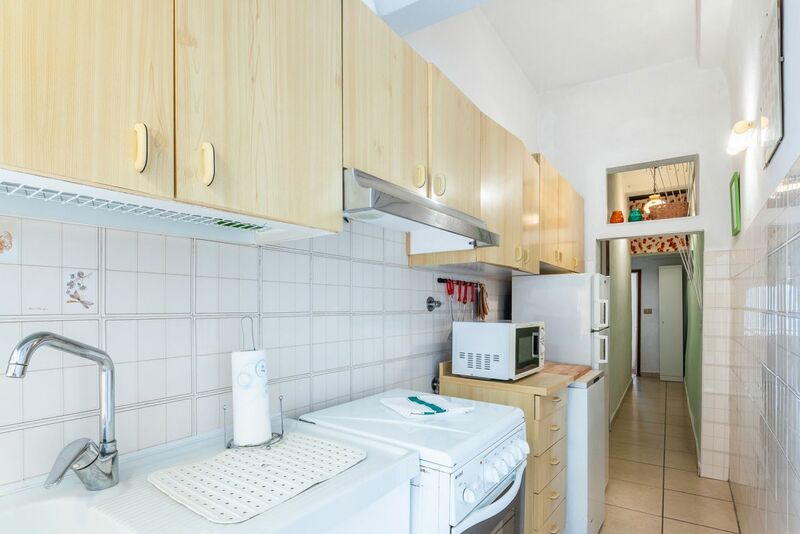 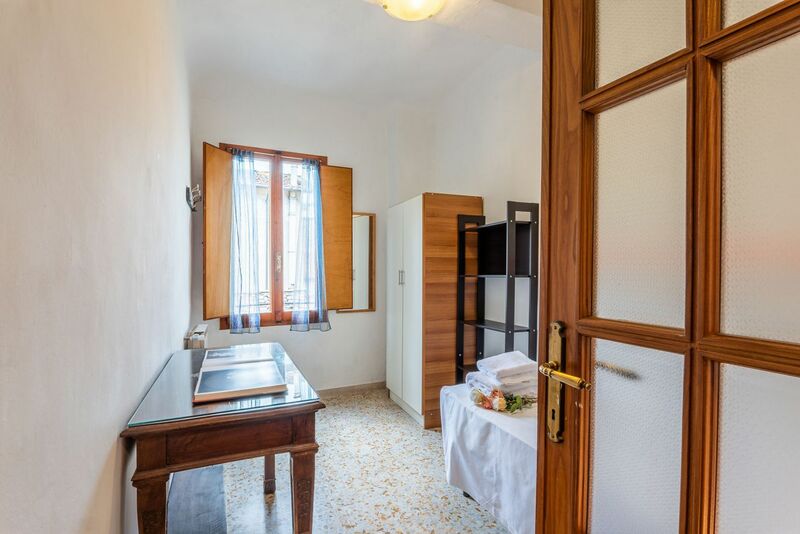 This apartment can comfortably accommodate up to 5 people, composed by 3 bedroooms (2 with 2 beds that can be coupled and the last one with one single bed), a kitchen, living room and one full bathroom with shower. 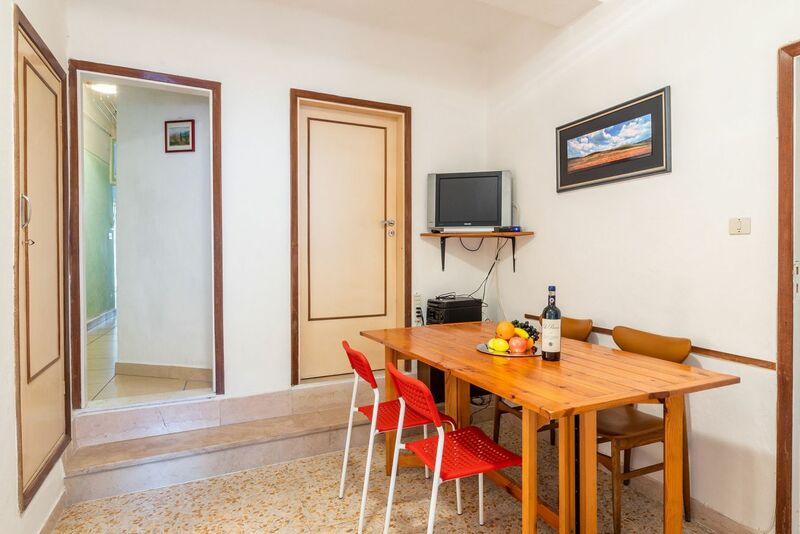 Very bright and modern, this house is perfect both for vacation rentals and as students accommodation. 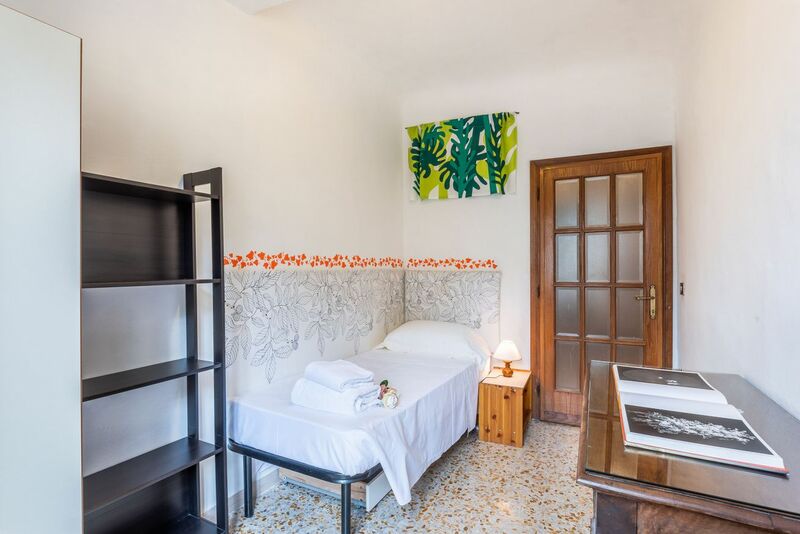 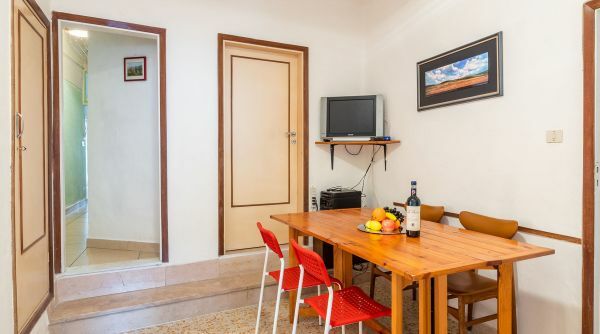 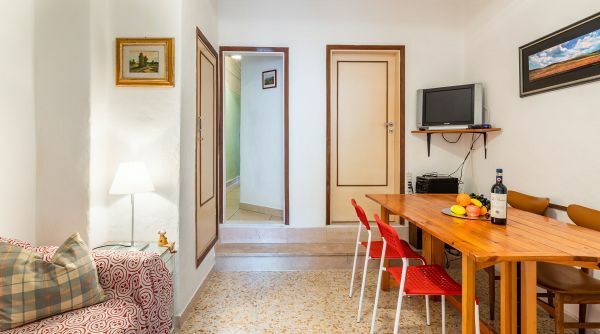 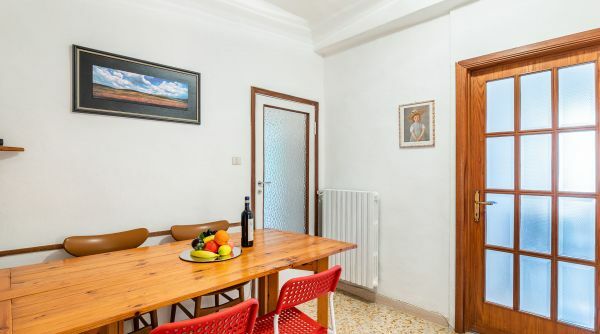 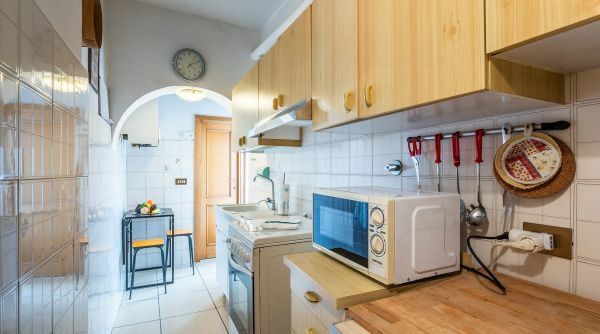 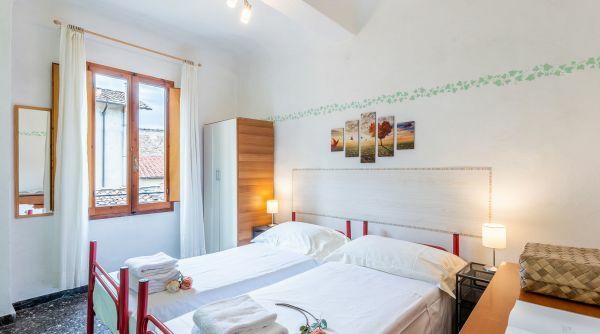 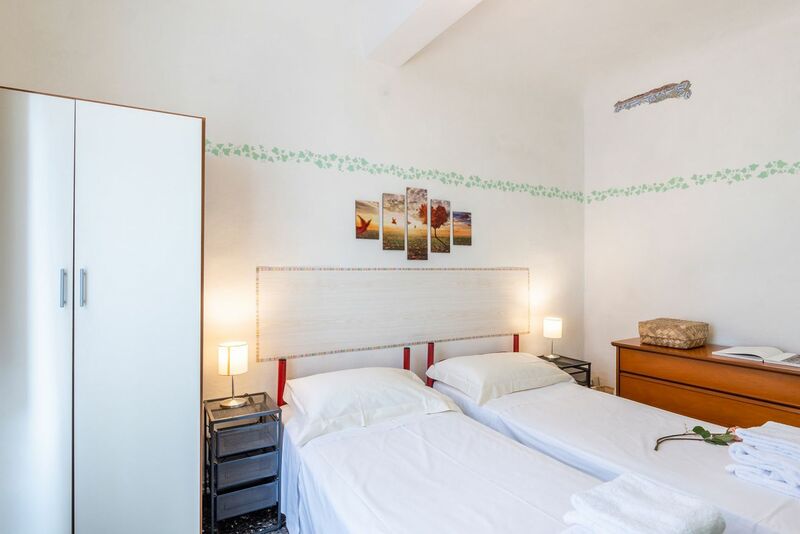 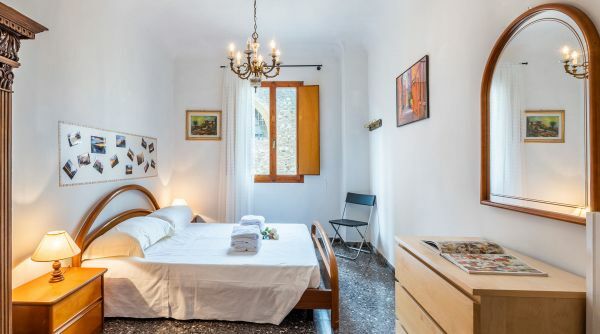 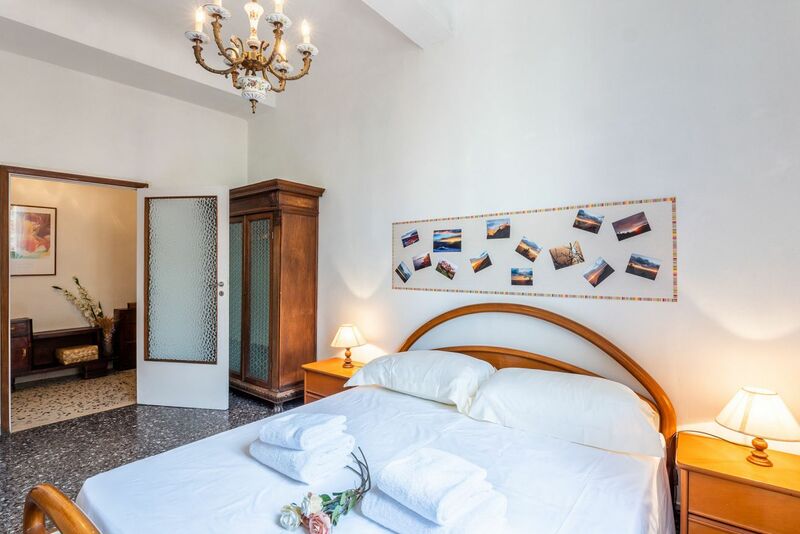 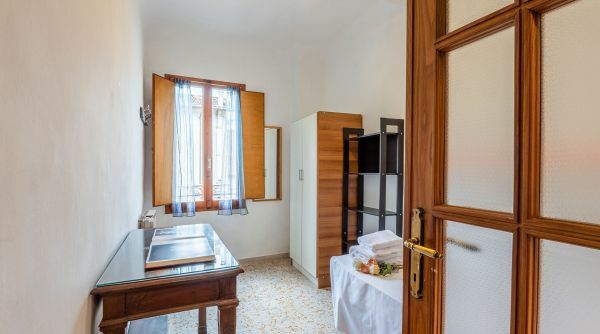 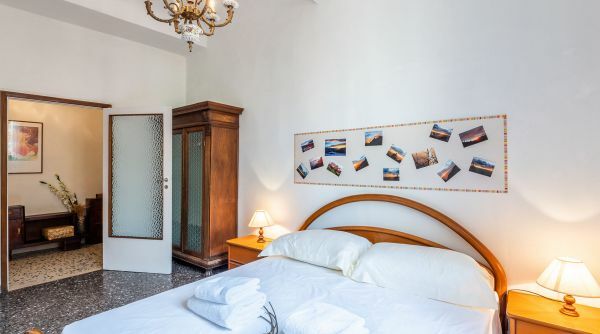 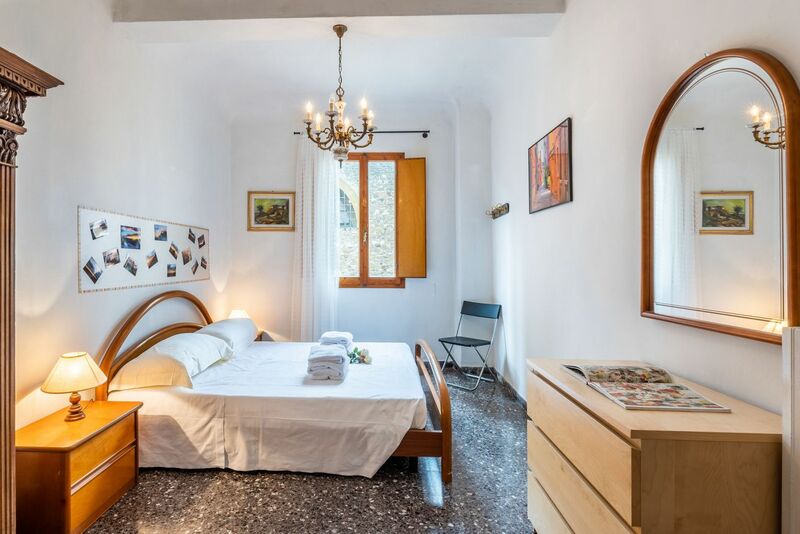 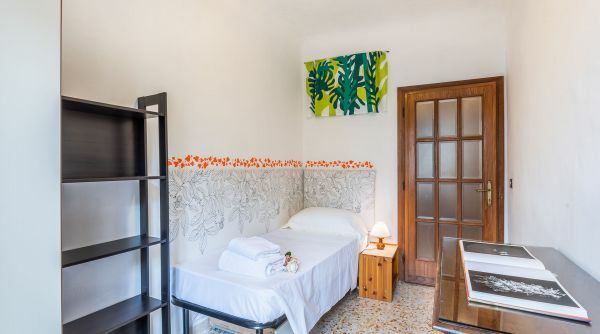 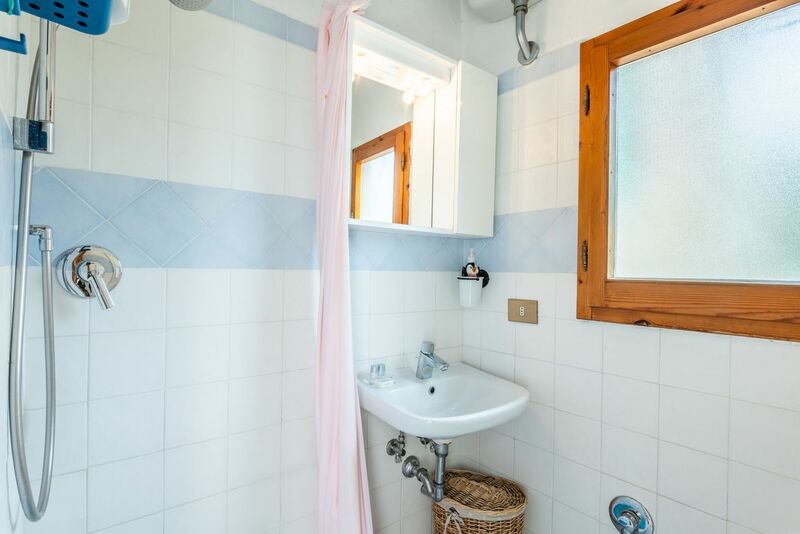 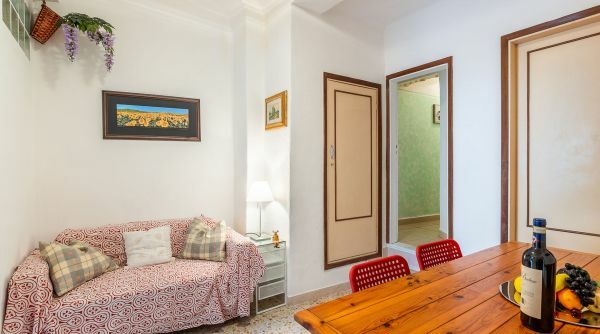 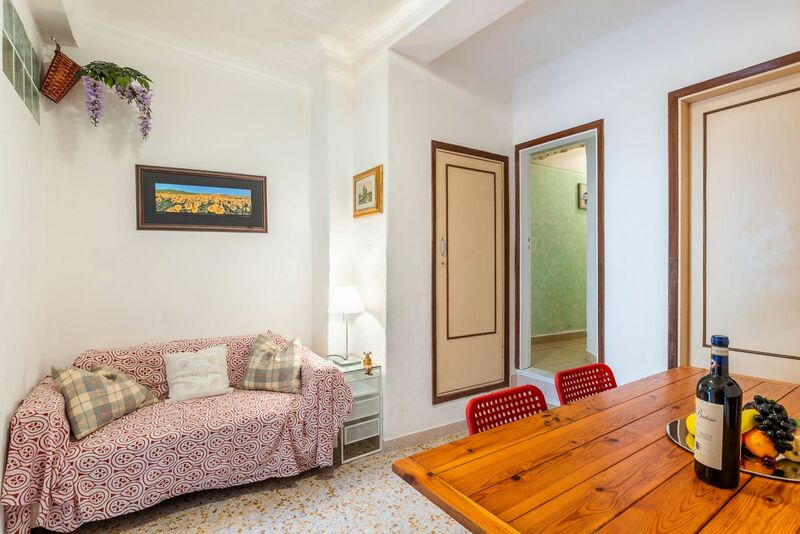 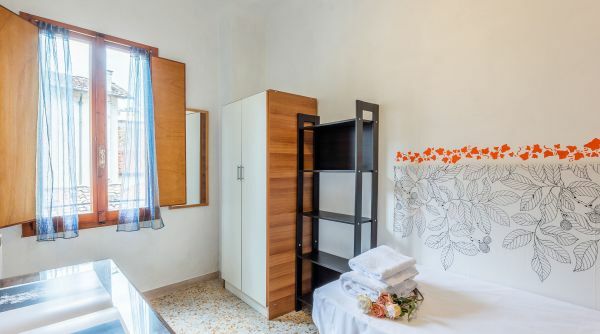 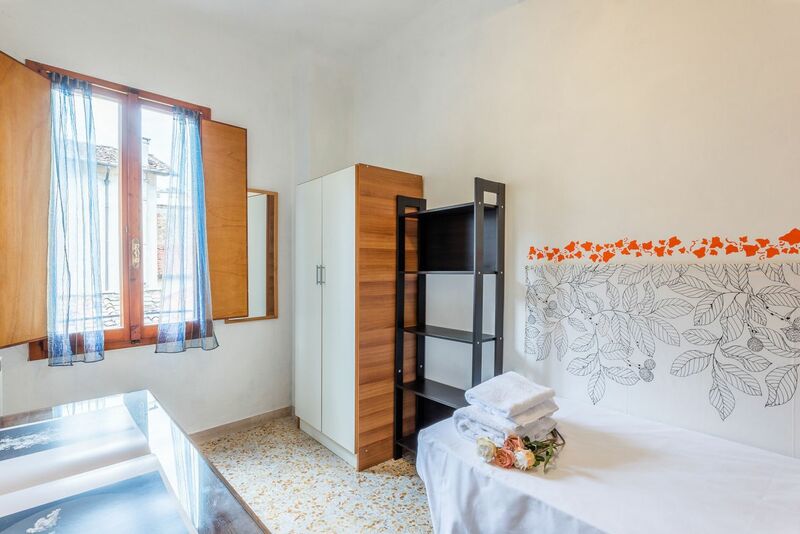 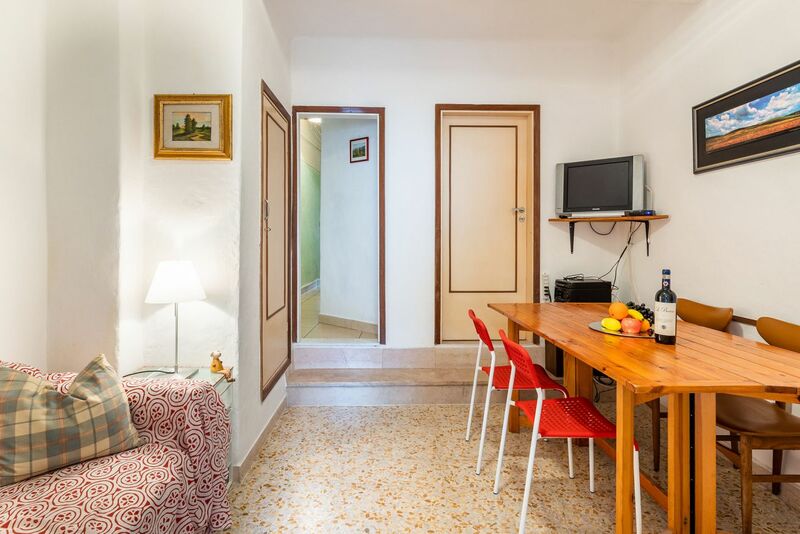 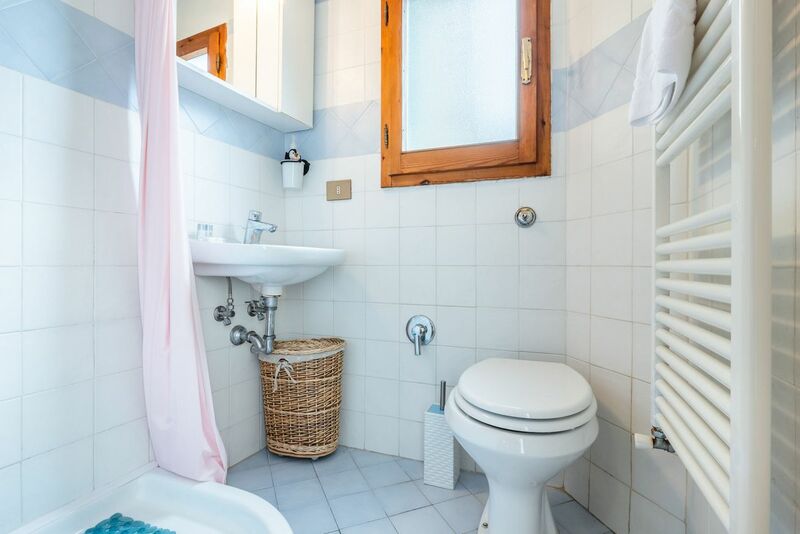 The apartment San Ambrogio Students House is in the lively neighborhood of Santa Croce just steps to the Basilica di Santa Croce and to alla the main monuments of the city. 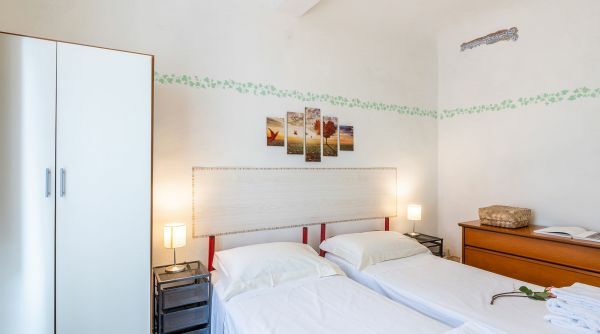 All around you can find many bars and restaurants were you can spend pleasant nights during your stay in Forence. 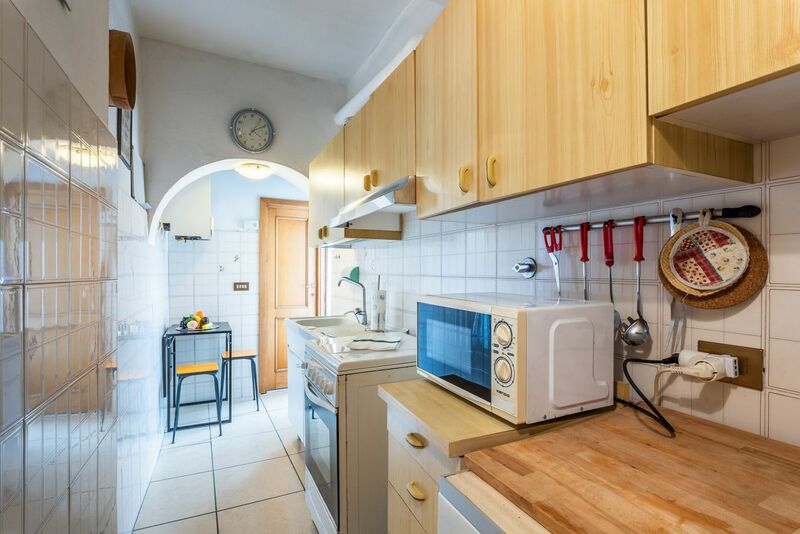 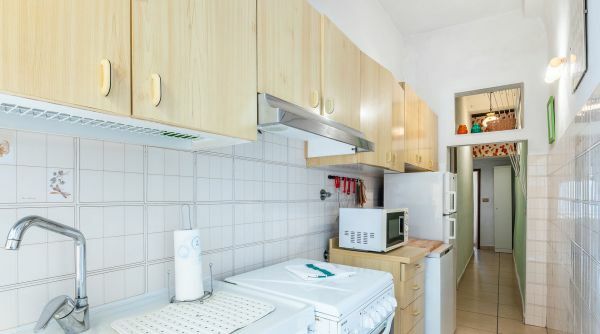 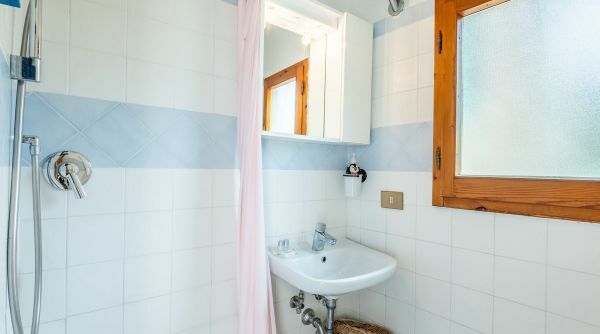 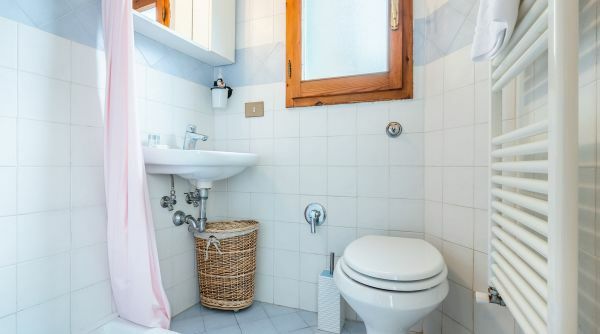 If you'r students looking for a home in Florence, you'll be happy to know that in the vicinity of this apartment there are several universities both Italian and international. 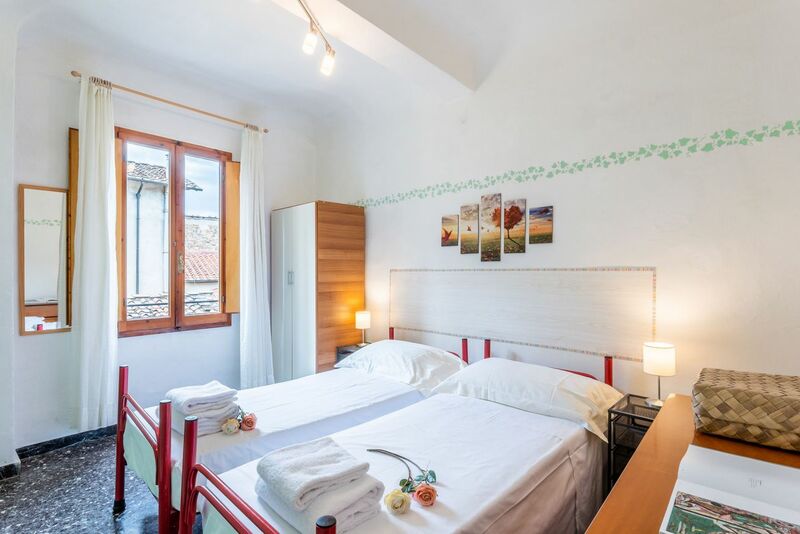 From the main train station of Firenze, Santa Maria Novella, you can get a bus, lines C2 and 6 ATAF.